Last week's Fancy Pants was a little lacking in dude cosplay. That's being rectified this week. 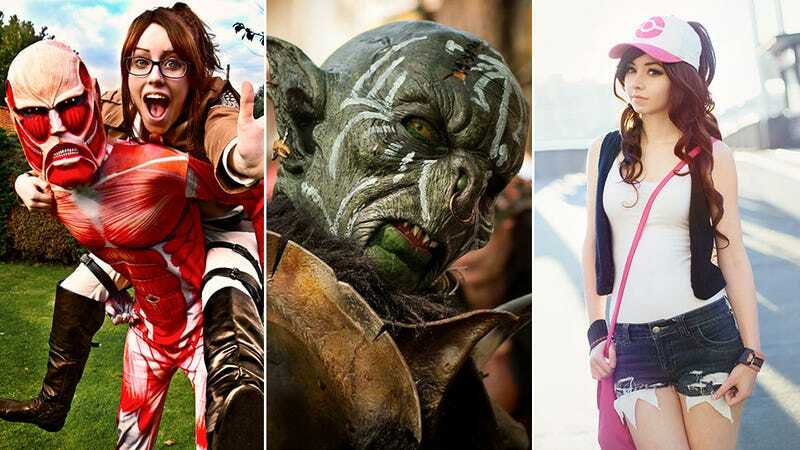 Five of the ten images we're showcasing feature cosplayers who are rotton and made out of cotton, the highlights being a rare sighting of Italian superstar Leon Chiro with a shirt on and one hell of a complex World of Warcraft homage (to the cosplayer's own character).